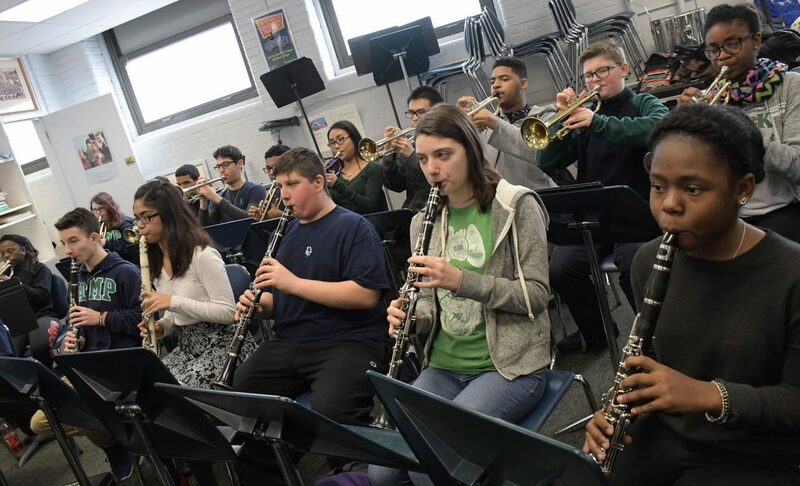 The Girard Academic Music Program (GAMP) is a college preparatory school for students in grades 5 through 12 that provides a unique educational environment, focusing on college and career readiness, while allowing all students to pursue music as a major subject. As a community that strives for academic and musical excellence, we are committed to the continued development of an educational experience in which all students succeed. Reflecting on our own collective knowledge and research on the best instructional practices, we will provide an educational environment that will be cooperative, interactive, rigorous in standards, and responsive to the diverse needs of learners. See what's happening at our school! Enjoy recordings of our past performances!